Mintel Trends is the one-stop-shop for stories that get us talking, all year long. The global Trends team writes about innovations from around the world and now it’s time to show off the best and brightest observations from 2016. The following superlative list showcases the most creative, humorous and downright wacky launches from brands and businesses across all the regions Mintel covers. One of the innovations that holds the greatest future potential comes from Alibaba. In 2016 it announced plans to develop virtual reality payment technology that would allow users to make a purchase with a nod of their heads. We explore this type of technology further in the Mintel Trends EMEA 2017 Trend prediction Seamless Spending. One of the most interesting launches of 2016 comes in the form of Snapchat’s new tech-enabled Spectacles that allow the wearer to create videos and then post them directly to the app all with a simple tapping motion. To read more about similar innovations you can check out the North America 2017 Trend prediction Life in Sync. 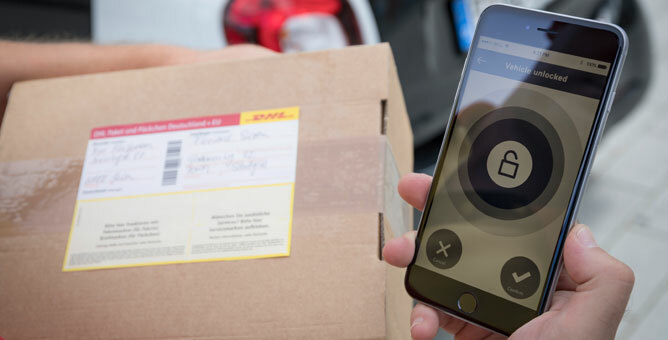 An innovative collaboration that made us sit up straight in 2016 came from DHL, which partnered with the automotive manufacturer Smart to offer to-boot delivery. Those who signed up to be a part of the scheme were able to give DHL delivery men access to the boot of their Smart car, thereby enabling them to drop their packages there without having to wait in at the office or at home. A brand extension that made us laugh in 2016 came courtesy of Frito-Lay’s Cheetos brand as it launched an online Cheetos museum featuring “Chester’s Masterpieces,” which are selected pieces of uniquely shaped cornmeal snack gathered from over 10,000 customer submissions. A packaging highlight of the year comes from Pizza Hut with the launch of its playable DJ pizza box. This limited edition cardboard box could be connected to smartphones or laptops using Bluetooth, allowing users to mix 10 songs by using DJ apps. The box features buttons that allow the user to mix music, control playback, raise or lower a track’s pitch and “spin” using a gesture. The business that showed a creative sense of self-awareness was Harlem Cafe which turned a negative into a positive by offering customers the chance to order the “worst salad one woman ever had in her life”, a reference to a TripAdvisor post left by one unsatisfied customer. 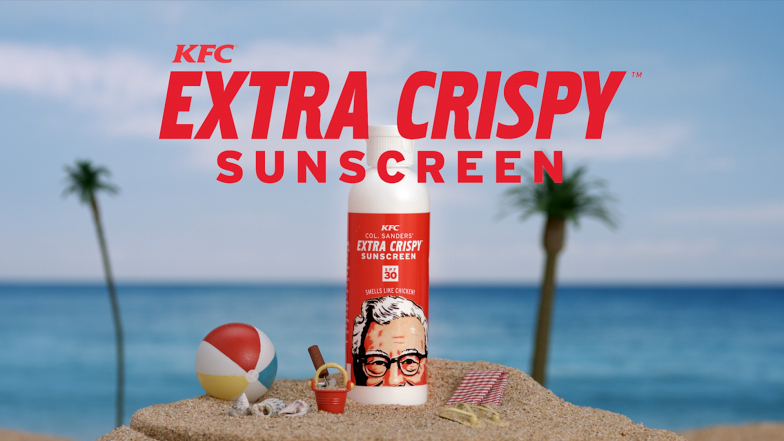 KFC made its mark in 2016 by branching out into the beauty and personal care sectors with a sunscreen that smelled like fried chicken and two edible nail polishes in both Original and Hot & Spicy flavour. The launch that put pep in our step goes to The Rock Clock – an alarm app which features no snooze button, instead waking users by having pro-wrestler and Hollywood star Dwayne “The Rock” Johnson sing to them. One of the brands that put its ethical credentials to the fore was Coca-Cola, which pledged to restore all of the water the business has used in manufacturing its products in Colombia. Catherine Cottney is Manager for Trends – Europe at Mintel and works at the forefront of detecting trends, innovations and consumer behaviour from across the globe and manages a team of contributors in the Asia-Pacific region. She has provided comments on topical issues and events from a Trends perspective for a number of media outlets and publications including BBC Radio 4ʼs Today programme, the Financial Times and Women & Home.